We’ll see how it goes and we’re praying for another awesome month of trying, like my friend told me ‘it only takes one time to work’. 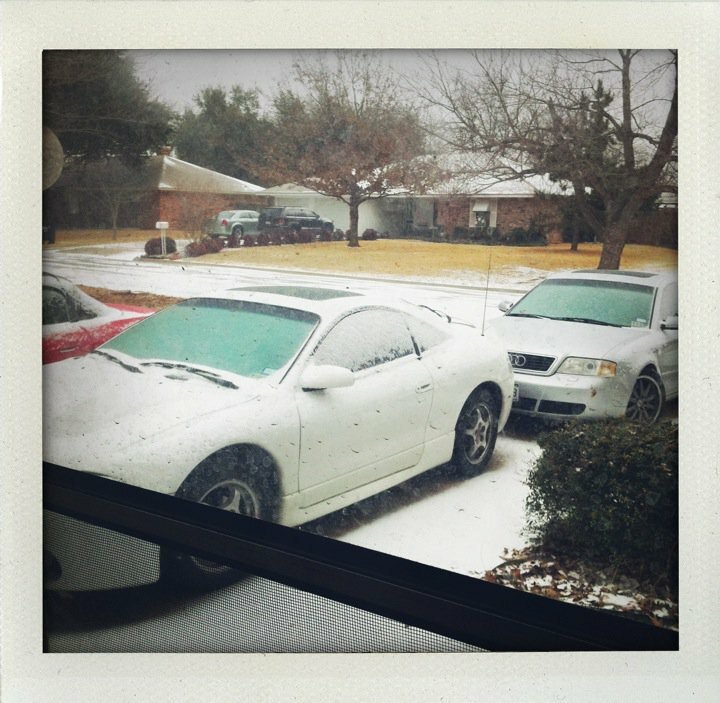 Today was DFW’s 5th snow day, yes you read that right, 5th! It was freakin cold, I woke up cold, I slipped on the floor after deicing my car, and drove all the way to work going 15mph! I hate it when it’s cold! We’re not ‘sports’ people but we enjoy good company so Superbowl Sunday had to be full of fun, food, and commercials! 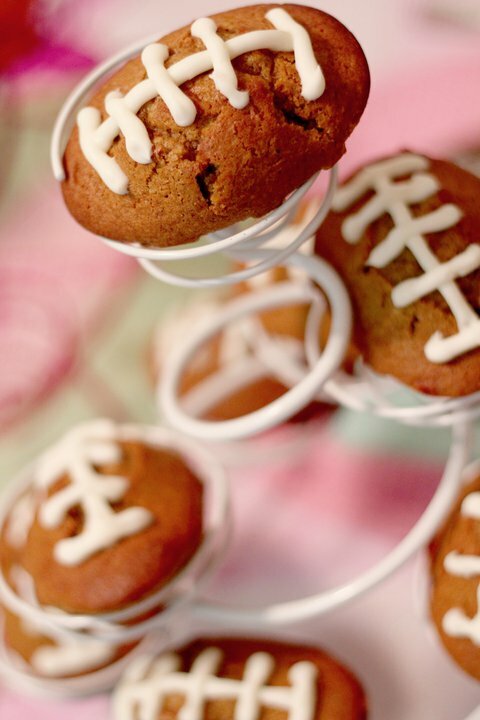 I made creme filled pumpkin footballs, they were yummy but next time I think I’ll use gingerbread instead of the pumpkin. I think pumpkin cake is only good homemade, my mother’s pumpkin cake is to die for and it’s a huge hit at any family gathering. If you don’t read 999 Reasons to laugh at Infertility then you should because it’s hilarious! There was a comment on a post from the other day that has stuck with me since and I love it. It sort of defines my life thus far! So signing out till next time, ‘I have more artificial hormones in me than a fake chicken’! Previous Snow & Ice Oh My Next Is it in the water?